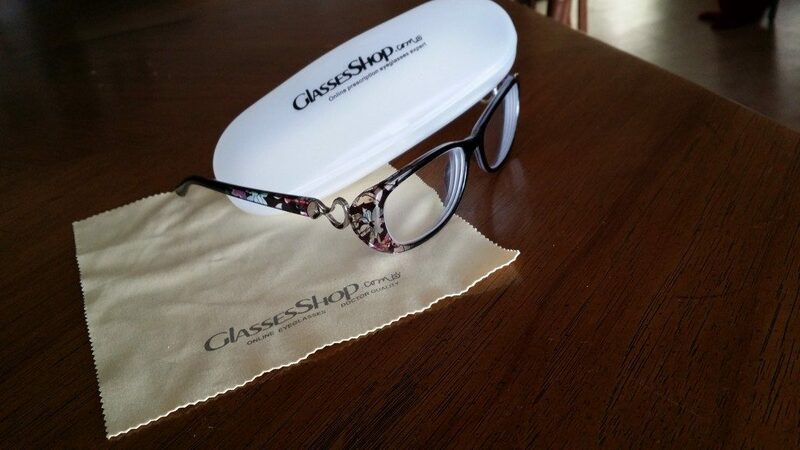 GlassesShop.com contacted me recently to check out their site. They told me to send them my prescription and pick out some frames and they would send me a pair. They had a lot of cute styles and they have great prices, too! They can do bifocals and progressive lenses as well as offer tints and a 90 Day Money Back Guarantee! I made a video to show you my new glasses! If you’d like to order from GlassesShop.com right now through March 1st, you can get 30% off with coupon code: 2015Gift at checkout.